Installation and service of outdoor and indoor wood boilers. Safe, reliable, easy to use alternative heating. 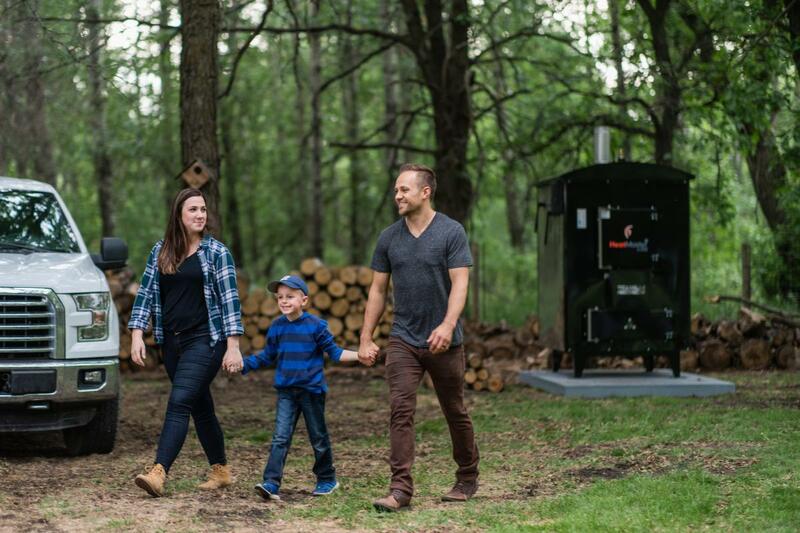 Discover cost-effective, high energy heating with our outdoor wood furnaces. We will do the delivery and installation so that you can relax and enjoy the benefits. Our Heatmasterss G and GS Series furnaces are our most efficient, using up to 50% less wood. Highway 511 Heating Solutions honors all specials and sales run by HeatmasterSS Outdoor Furnaces. All information © Hwy 511 Heating Solutions 2015. An affiliate of HeatmasterSS outdoor furnaces.